You’ll be blown away by the kind of results they can deliver! BlogMastermind.com is a online education course that teaches members how to create a successful blog and turn it into a full-time income stream, working part time. The course is the brainchild of Yaro Starak from Entrepreneurs-Journey.com, one of the most well-known and successful Internet business blogs in the world. The goal of the project was to successfully launch the membership site and optimise on an ongoing basis to encourage as many members as possible to join the $47 per month program (successfully increased to $97 per month in Phase 2). Support the successful launch of the program from a marketing perspective. 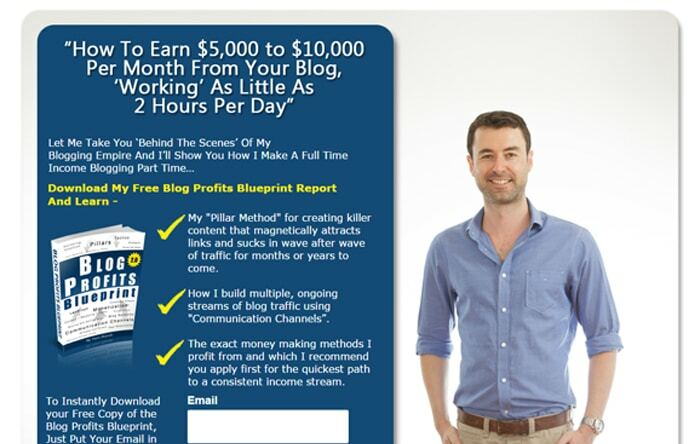 Maximise opt ins into the pre-launch Special Report, called the Blog Profits Blueprint. 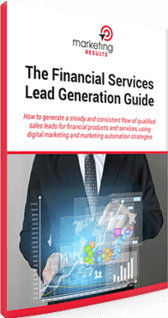 Manage Pay Per Click spend to ensure a high volume of opt ins at lowest possible cost. 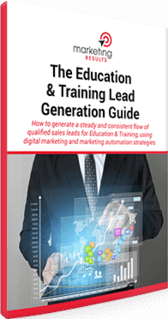 Ensure maximum paid subscriptions to the course upon launch. Test, monitor and optimise in real time to allow the client to focus on core tasks such as pre and post launch communication with the target market. Consulting on marketing strategy and positioning. Consulting on online sales funnel design to ensure a smooth, logical conversion process. 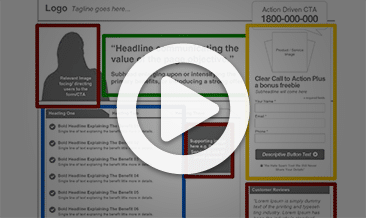 Opt-in landing page copywriting, design and multivariate testing to improve conversion. Copywriting and graphic design of high-converting sales letter and purchase process. Optimisation of key pages with the Google Website Optimizer multivariate analysis tool. BlogMastermind.com launches successfully with hundreds of customers and hundreds of thousands of dollars in revenue created within weeks. 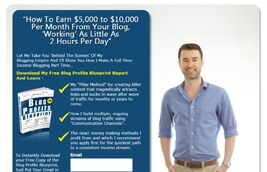 BlogMastermind.com cements a reputation as the most comprehensive program of its kind on the web. Site owner Yaro Starak is able to focus on essential value-adding activities while the marketing process is in safe hands. I employed the service of Marketing Results for a couple of key reasons. Firstly, I sell information products online and as part of my product launch process there are a lot of marketing details I need to get right. For example, the sales copy for my sales page, the landing page, the opt in process, the email newsletters. All of these things are critical steps in reaching my customers and making sales. 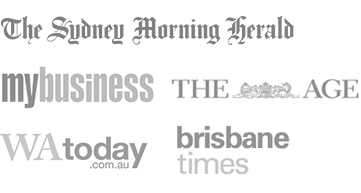 I brought Marketing Results on board to help me with conversion testing, optimisation and overall improvement of my marketing and product launch process. Particularly during the crucial launch period, Marketing Results were there to deal with all the Internet marketing issues so I could focus on the overall success of the launch. Secondly, Marketing Results are experts at ongoing testing. Not every test delivers results in one day or one week – you need to do this on an ongoing basis. Having someone who will handle all this for you (including conversion testing, Pay Per Click marketing, email marketing etc.) allows you to focus on your core strengths. They are particularly good at tweaking multiple conversion points to deliver exponential results. I have no problem whole-heartedly recommending them. You’ll be blown away by the kind of results they can deliver.